The daily grind in Hong Kong is often frantic and indulgent, leaving most of us in desperate need of a detox. We would all like to be fitter, healthier and more sparkly but, put simply, there are not enough hours in the day. 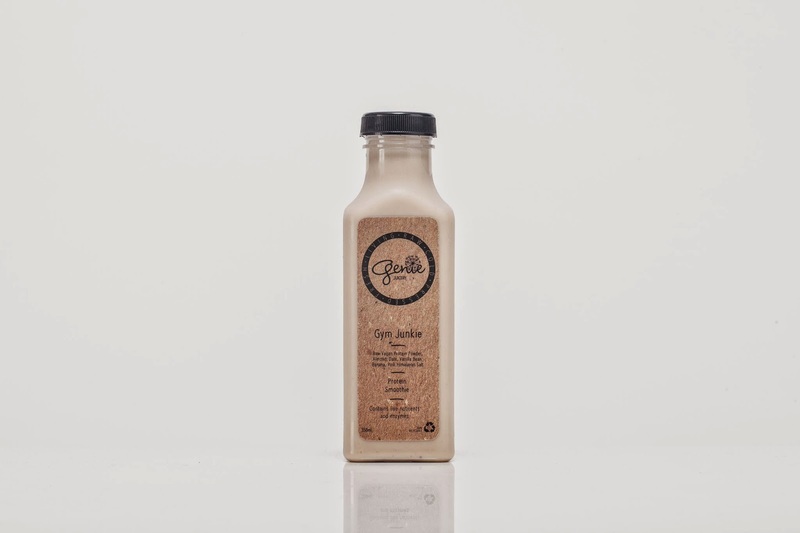 Thankfully, Genie Juicery (the city’s first cleanse program, don’t cha know) is on hand to offer your favourite health – focused juices and snacks in a Hong Kong minute. 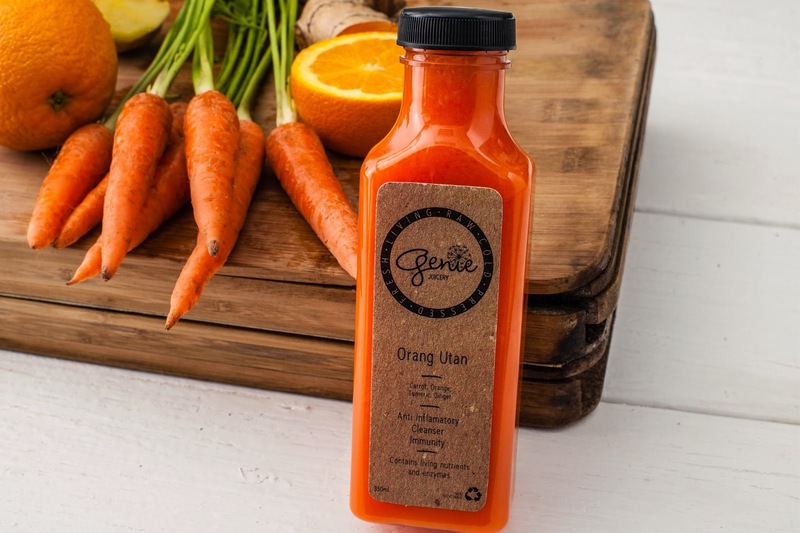 Genie has found a new home in ifc mall, offering tasty juices that are both nourishing and delicious with super friendly and knowledgeable staff to guide you through their huge selection. Now, there really is no excuse to slack on the health kick - step away from that almond croissant. 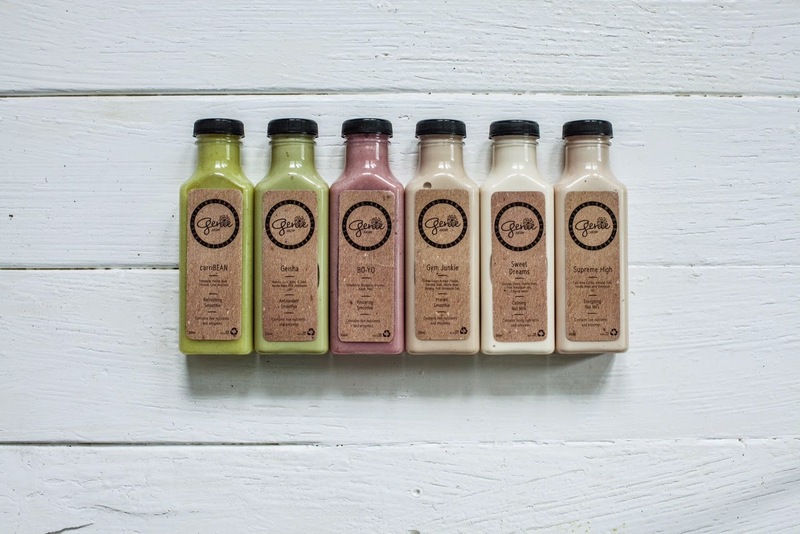 Hailed as HK’s first neighbourhood juicery, Genie is the latest buzz in the city after the massive success of their cleanse program. The brainchild of supermodel Cara McIlroy and her business partner Melanie Barnish (follow them on Instagram for some serious hair and body envy); Genie has been delivering cold press juices since 2011. These delectable ladies are not just pretty faces and are both qualified Health Coaches from the school of Integrative Nutrition. Before becoming green gurus, Cara enjoyed a stellar career as a high profile fashion model and television personality and Melanie displayed her design skills as the head of a handbag and footwear brand. 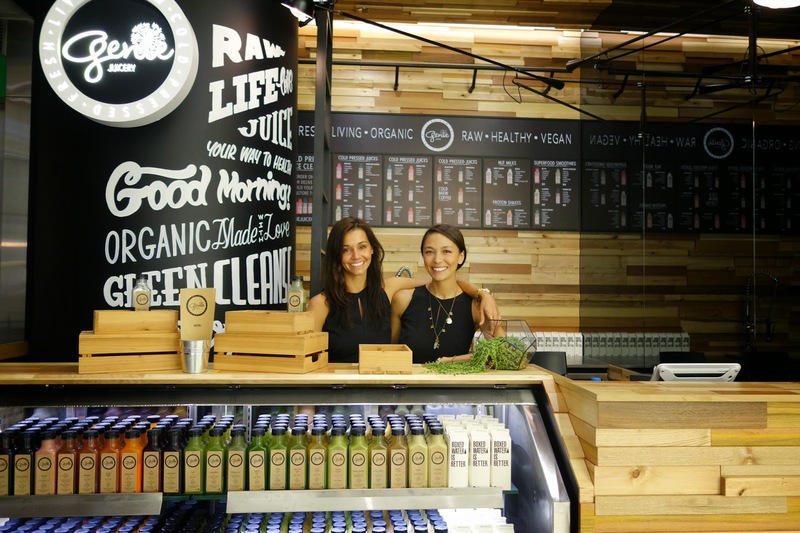 Both women are now fully fledged entrepreneurs and self – proclaimed health nuts who have merged the two ideals to form a one – stop shop for all things healthy. There really could be no better advertisement for the benefits of Genie and these beauties are the picture of health and wellness - girl crush alert! One of the things that I personally love about the Genie ethos, is that the focus is not on weight loss or deprivation. There is no size zero nonsense here and investment in the produce promises to give more energy, glowing skin and shinier hair. Genie is the perfect antidote to the frenetic modern rat race that we are all caught up in and has become my favourite way to shake up my daily HK routine. The juices range from HKD$48 to $HKD78 and - as many are a meal in themselves - I think they are marked at competitive prices and well worth your hard earned dolla. If you do pop into the ifc store, my gorgeous friend and all round awesome human being, Aisling Cotter, is the Manager and pretty much lives and breathes Genie. She is really passionate about the new venture and has all the information about their variety of cleansing options and packages. Hong Kongers: there has never been a better time to go green!